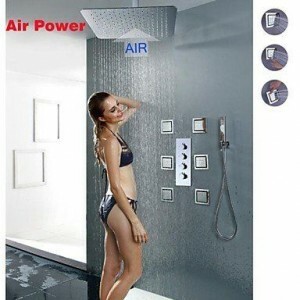 Features: Handshower Included, Sidespray, Rain Shower. Number Of Handles: Four Handles. Flow Rate: 5.55 GPM (21 L/min).